If Joseph Cassell, Taylor Swift's amazing stylist found us, your friends will too! 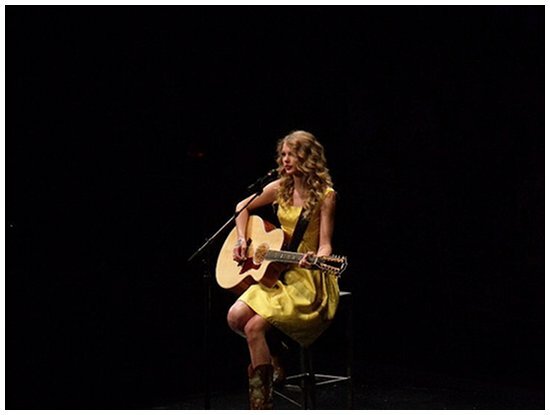 Taylor is wearing THIS vintage dress from our shop in her current Fearless concert tour. 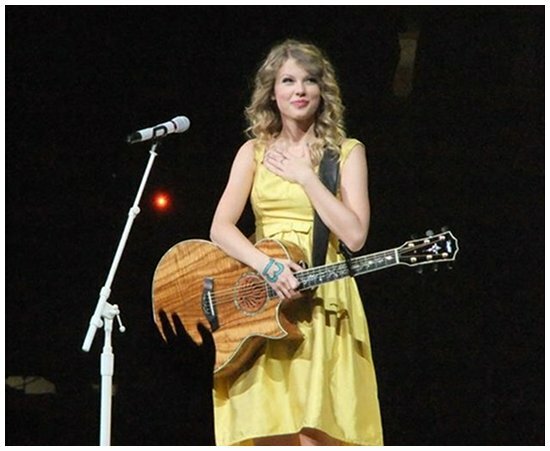 She wears it while singing White Horse, Tim McGraw, Hey Stephen and Fifteen. I found these photos from fans at her Philadelphia, PA and Charlottesville, VA concerts. Hurry and head over to the SHOP to snag yourself a one of a kind dress before they are all gone! Congratulations! And the dress looks so awesome on her... like it was made just for her! I hope 2010 continues to be an amazing year for you! Wow, that must be so exciting to create a listing titled "Reserved for Taylor Swift"! The dress looks fantastic on her. 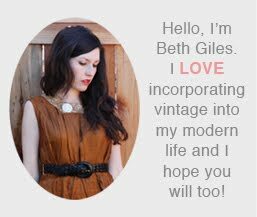 I liked her before, but now I like her even more that she supports vintage on Etsy. :) Congrats! I remember that dress and it is amazing! She has great taste! Wow! That is so exciting to hear! I love the thought of stylists of the stars coming to Etsy for fashion!